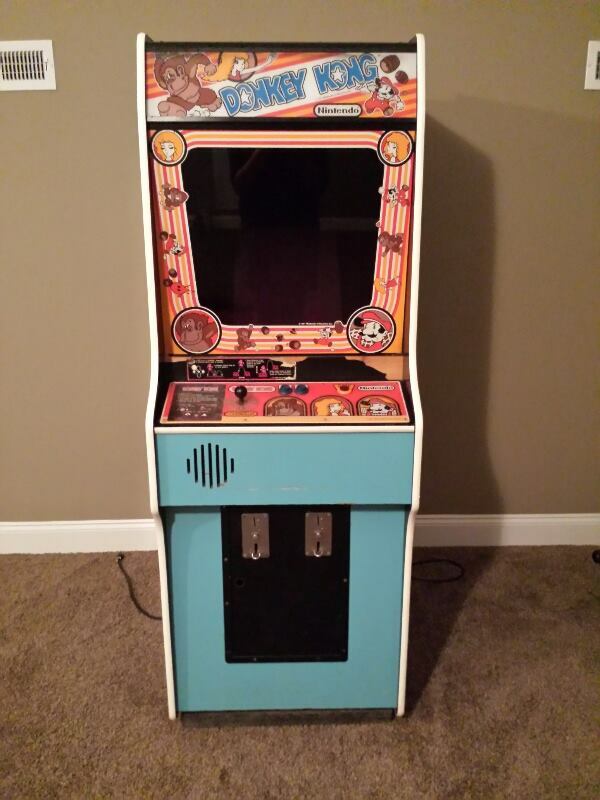 Coin-op arcade games for sale in Alabama Archives - We buy pinball machines. 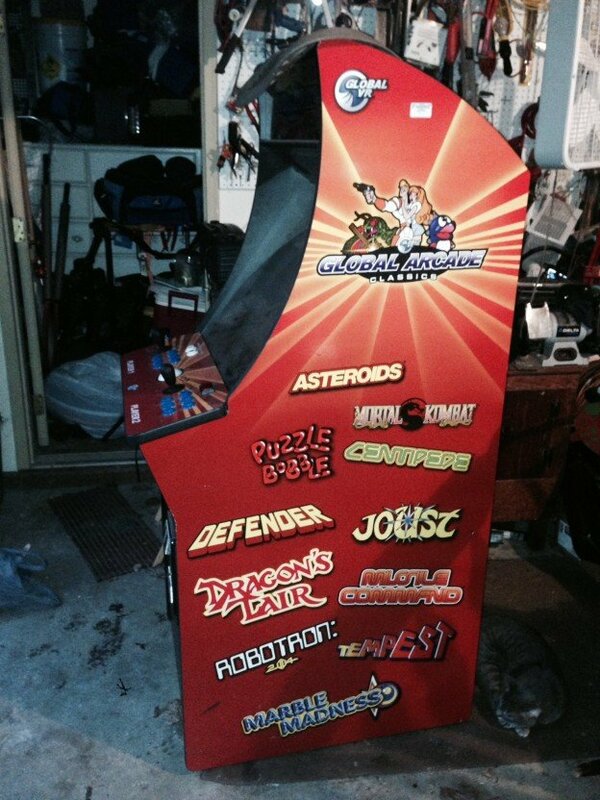 Sell your coin-op video arcade game for cash. This entry was posted in Coin-op arcade games for sale in Alabama, Economy Membership, Video Arcade Games on September 15, 2014 by Aaron Van Noy. This entry was posted in Coin-op arcade games for sale in Alabama, Economy Membership, Video Arcade Games on August 4, 2014 by Aaron Van Noy. This entry was posted in Coin-op arcade games for sale in Alabama, Economy Membership, Pitch and bat on July 31, 2014 by Aaron Van Noy. This entry was posted in Coin-op arcade games for sale in Alabama, Economy Membership, Video Arcade Games on April 20, 2014 by Aaron Van Noy. This entry was posted in Coin-op arcade games for sale in Alabama, Economy Membership, Video Arcade Games on April 3, 2014 by Aaron Van Noy. 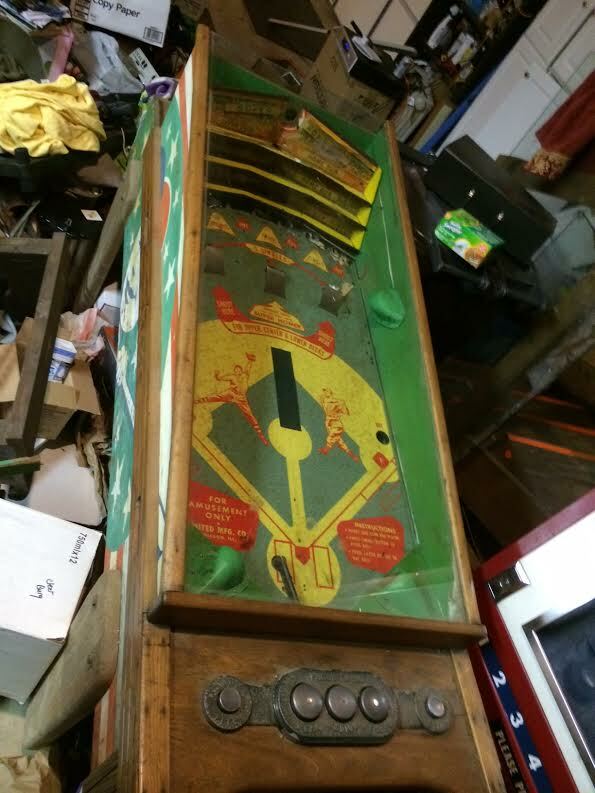 This entry was posted in Coin-op arcade games for sale in Alabama, Economy Membership, Pinball Machines, Video Arcade Games on March 30, 2014 by Aaron Van Noy.